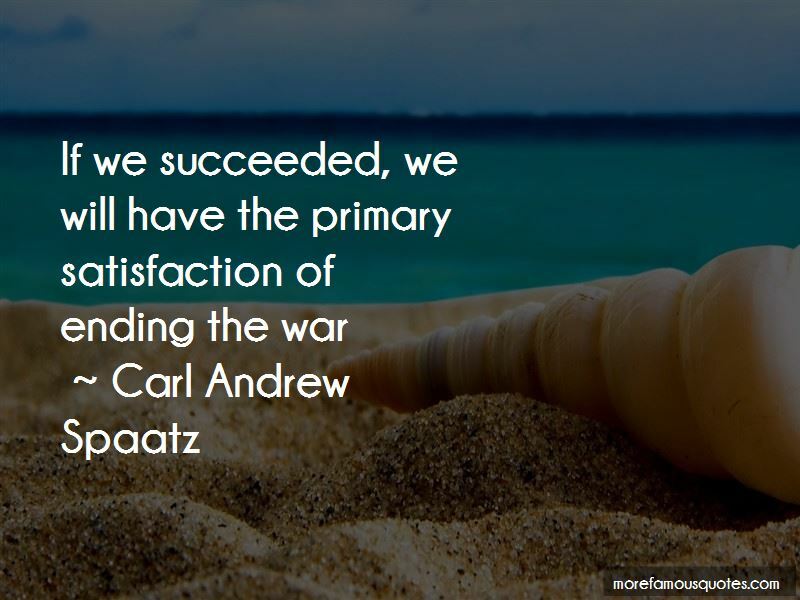 Enjoy the top 4 famous quotes, sayings and quotations by Carl Andrew Spaatz. 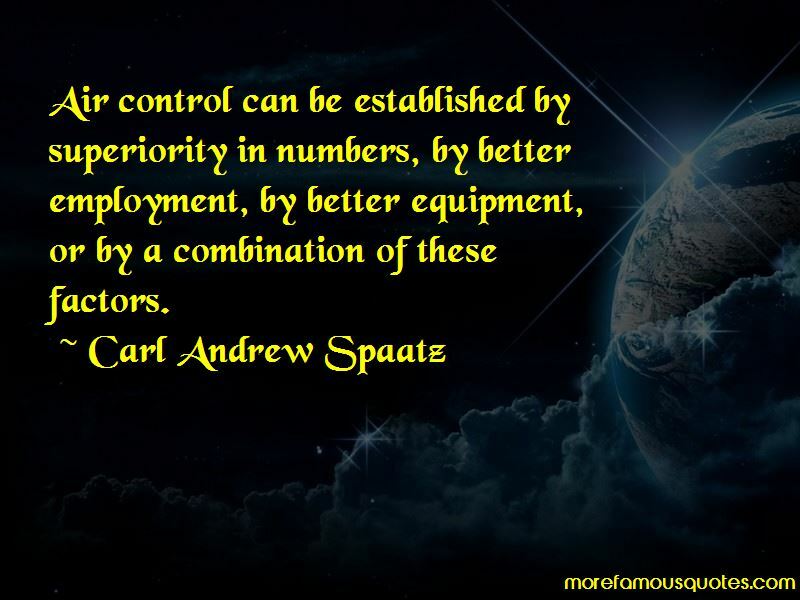 Air control can be established by superiority in numbers, by better employment, by better equipment, or by a combination of these factors. 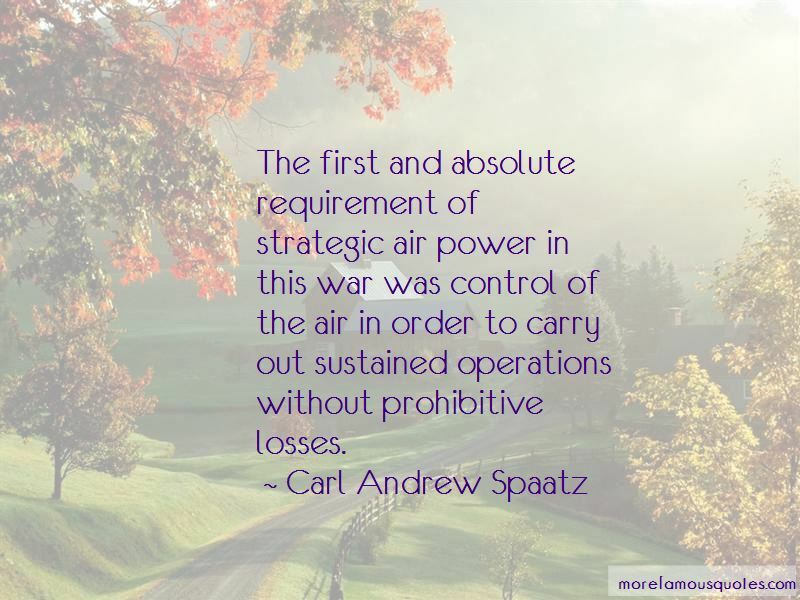 Want to see more pictures of Carl Andrew Spaatz quotes? 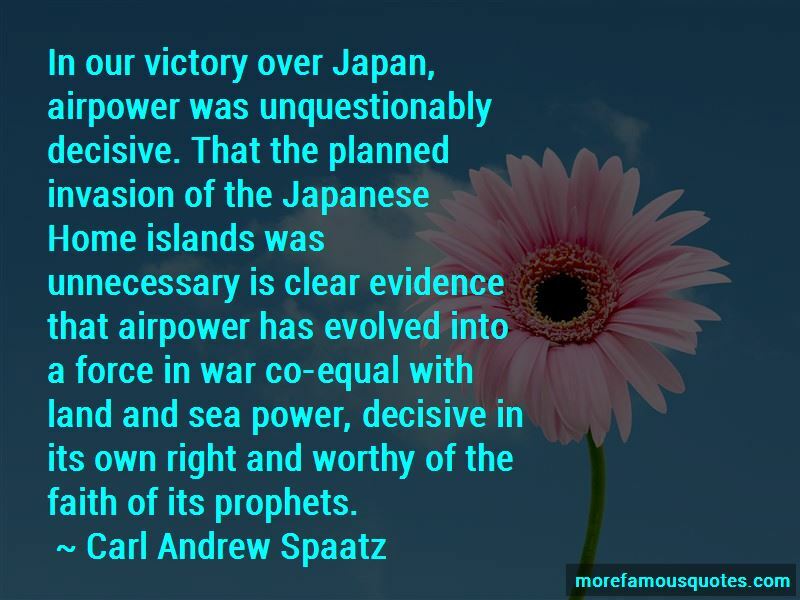 Click on image of Carl Andrew Spaatz quotes to view full size.